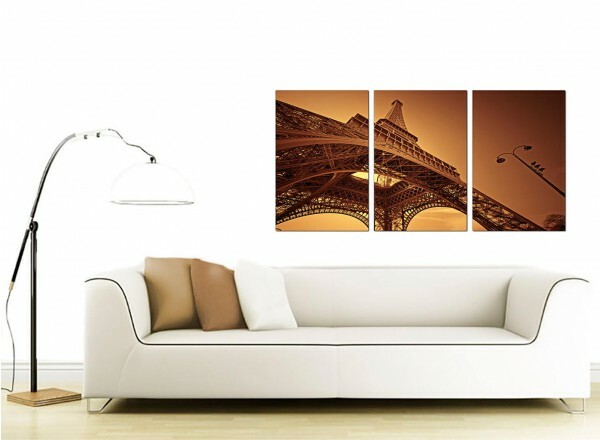 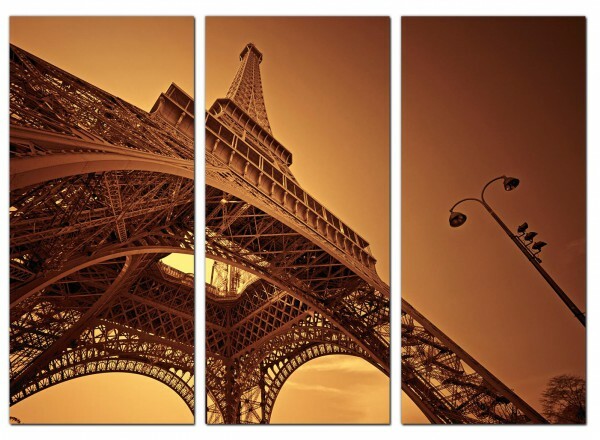 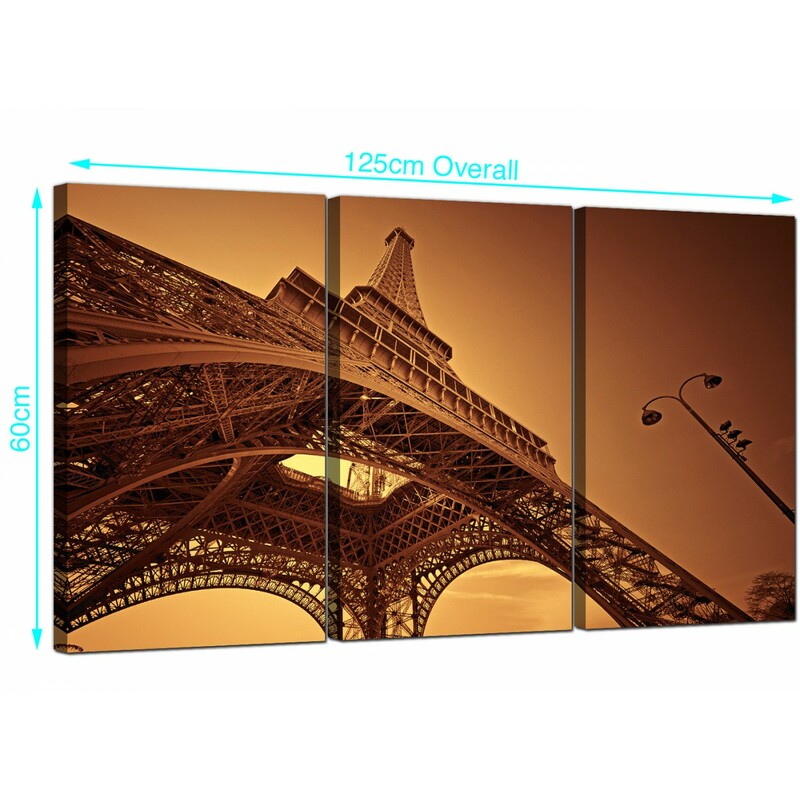 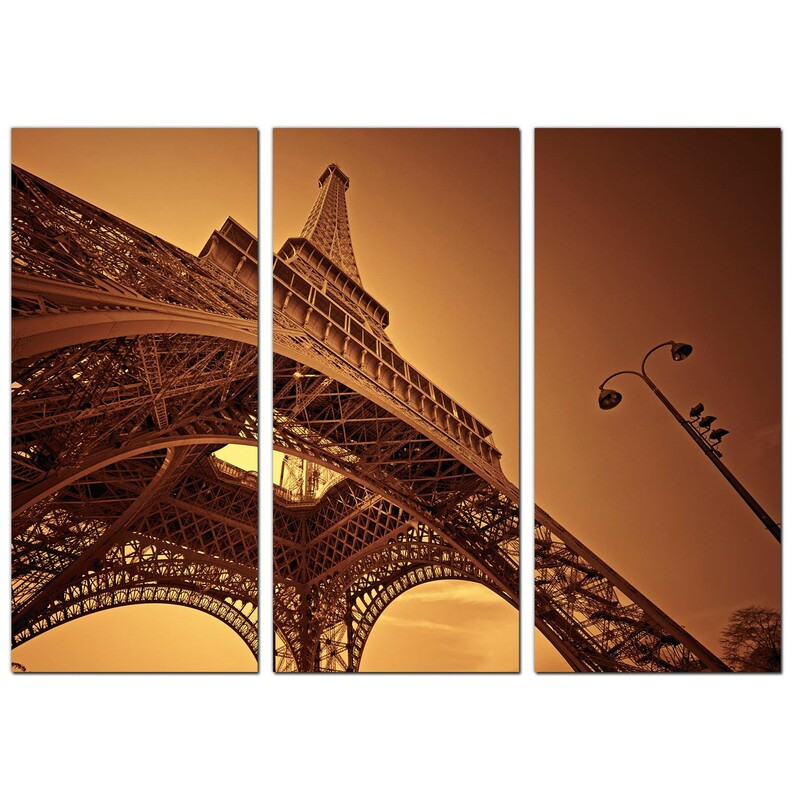 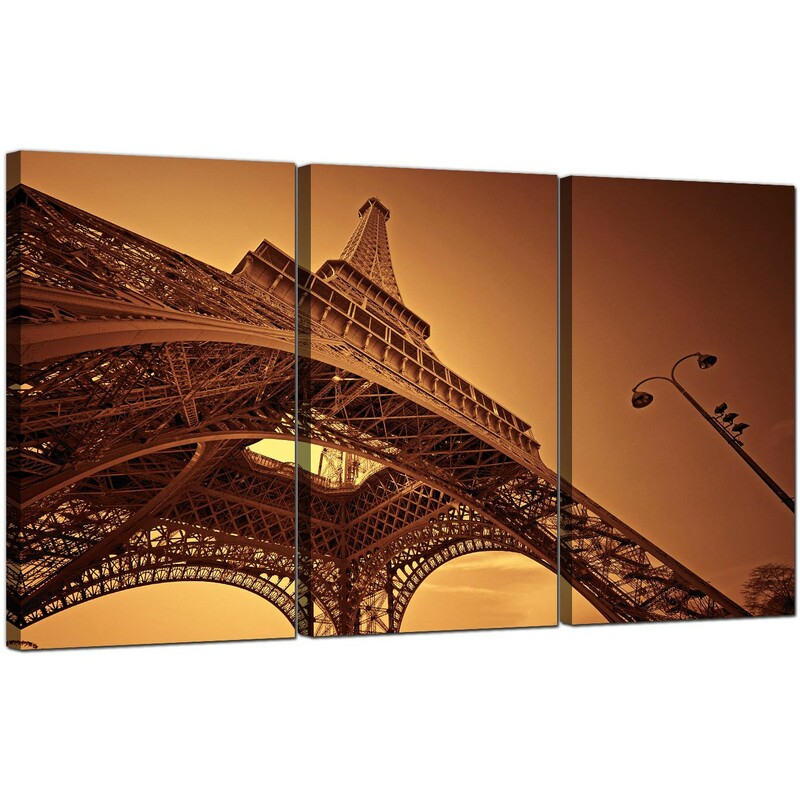 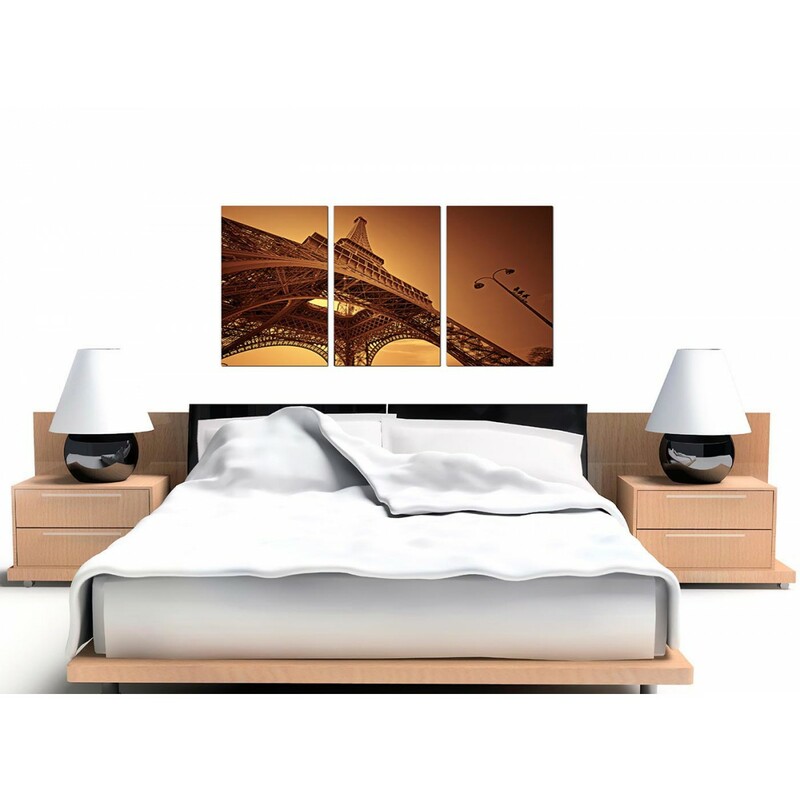 Affordable canvases of this iconic French landmark, sepia tinted for a vintage look. 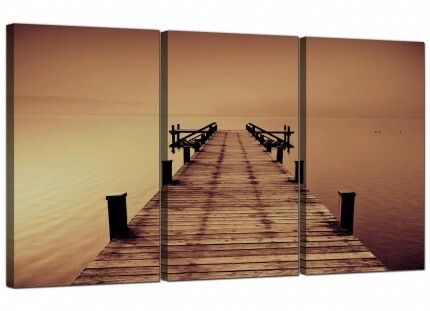 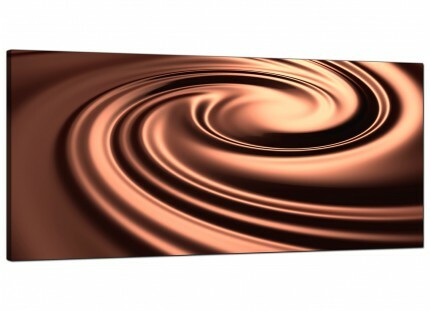 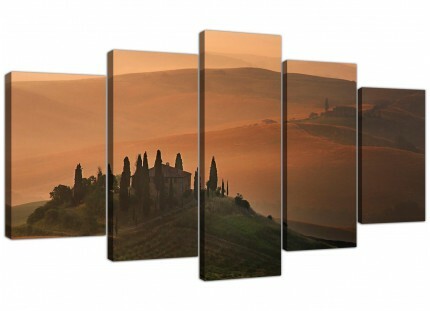 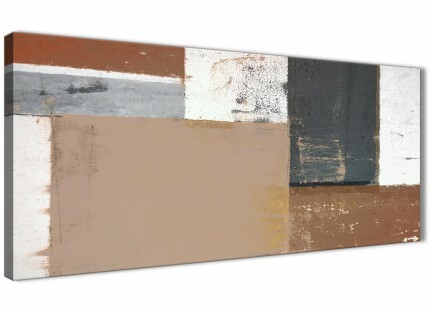 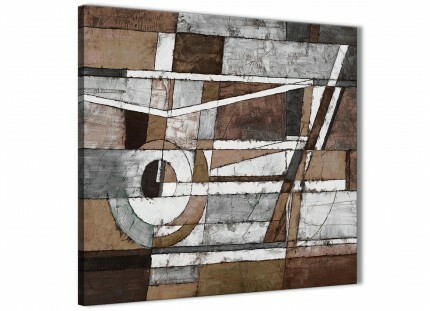 A huge brown beautiful three panel set of canvas pictures. 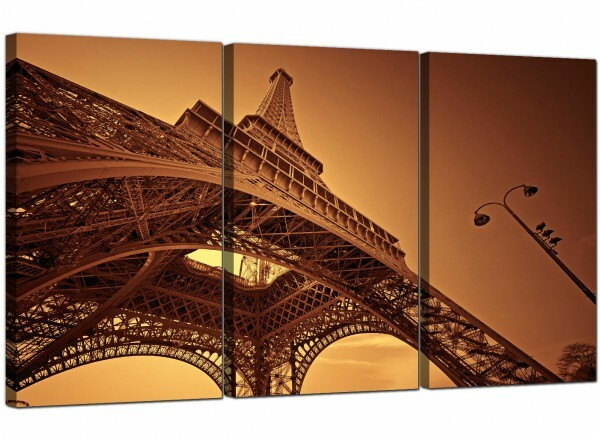 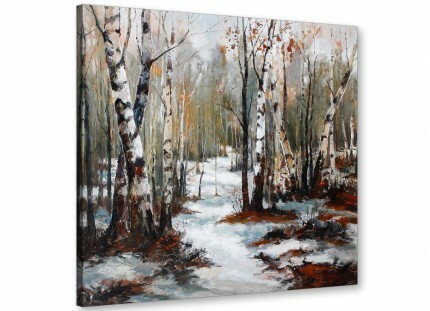 Britain's favourite canvas print studio. 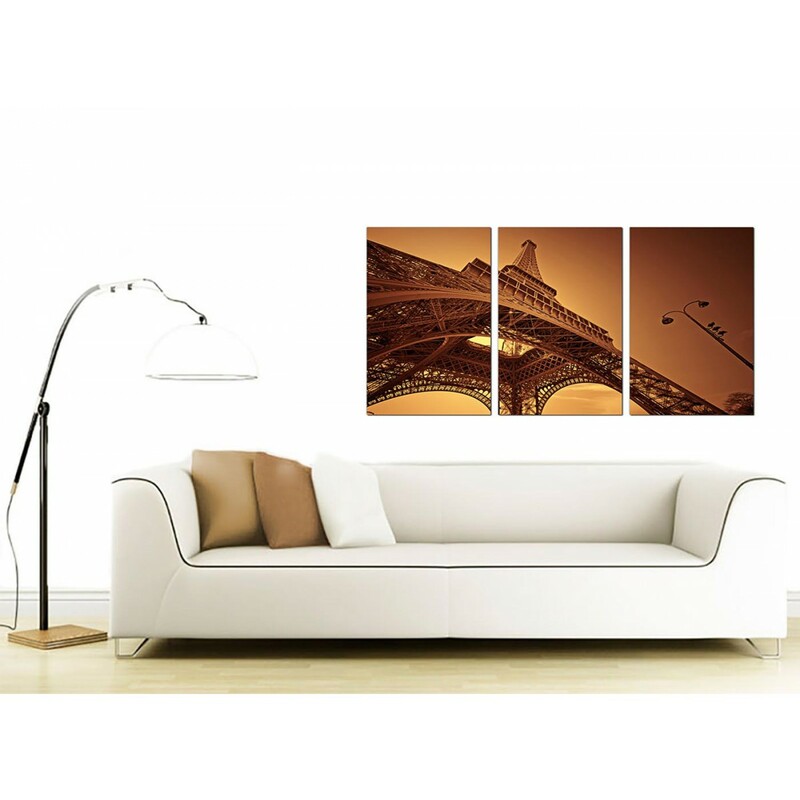 Artwork is printed in top quality with with fade resistant inks. 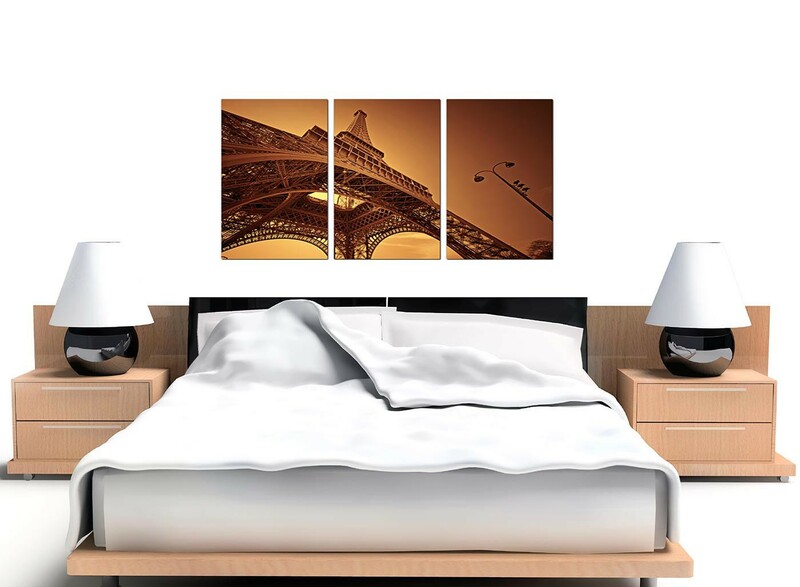 Ideal size for above the bed. Proportions: 125cm x 60cm (49inch x 24inch) inclusive of spaces. 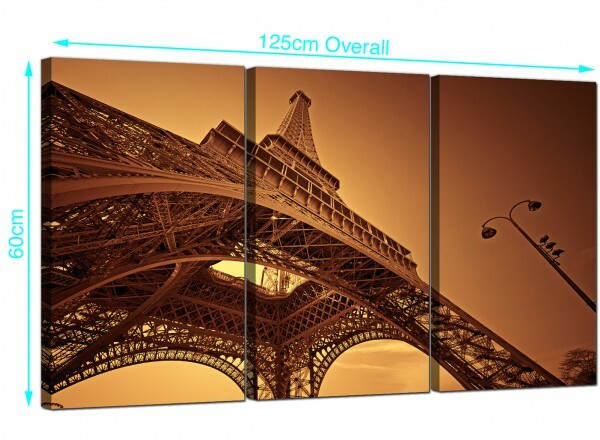 Each of the three panels measure 40 x 60cm. 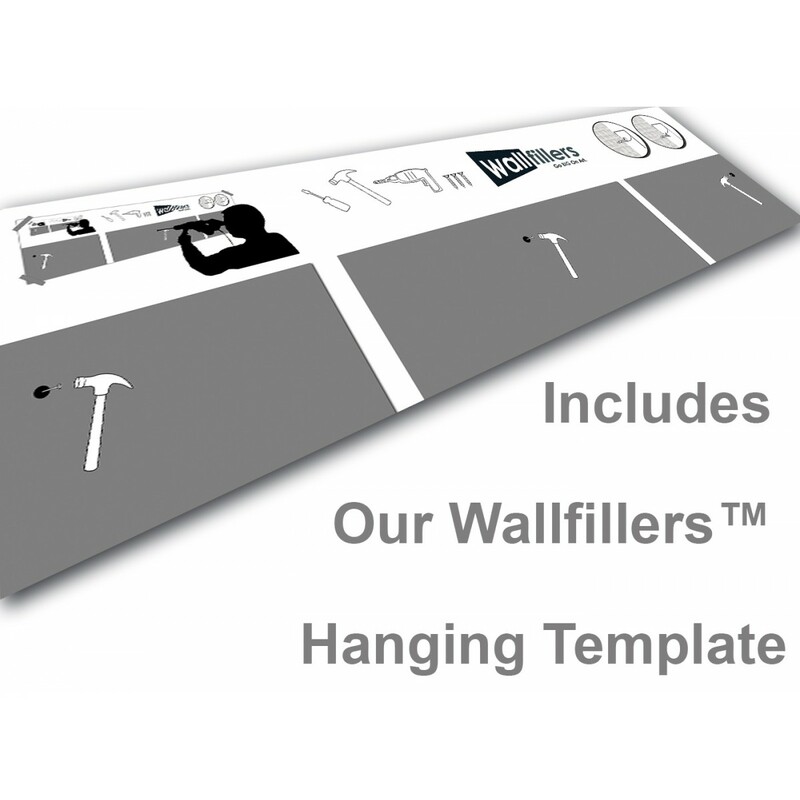 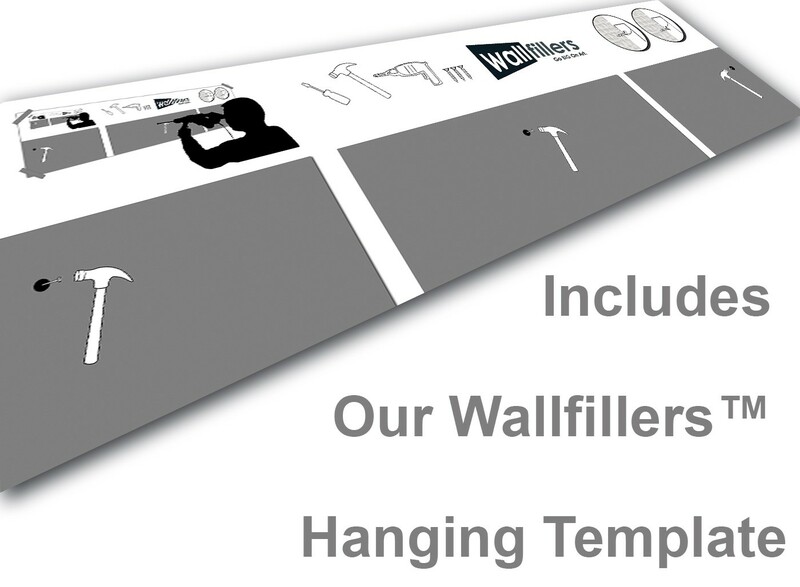 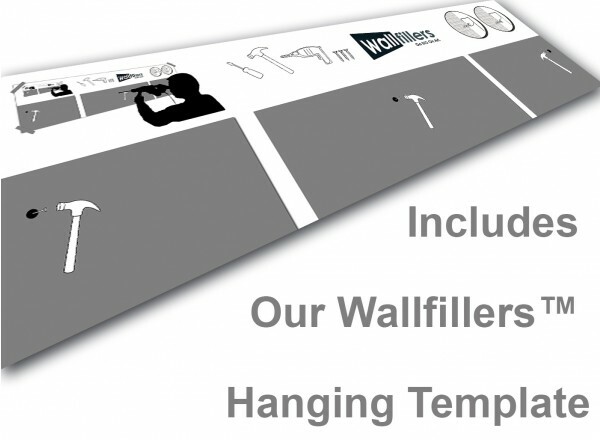 Wallfillers advise a space of 2.5cm between each panel.